1. Loosen crud on the back of your toilet by blasting it with a steamer first and then using a (clean!) toilet brush to remove it. The steam loosens up the caked-on dirt and makes it easier to clean. 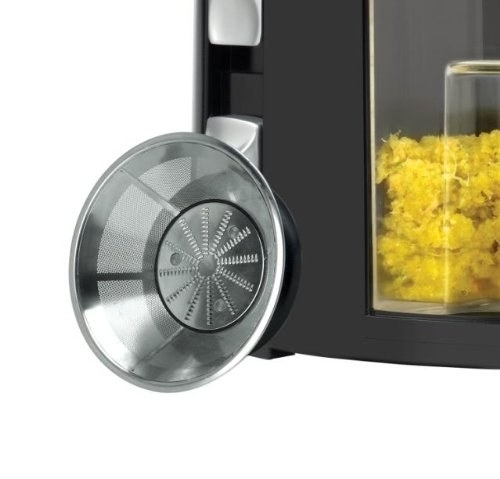 This steamer's 48-ounce water tank heats water to the right temp in 8 minutes and gives you 45 minutes of steaming power. It comes with 18 accessories that are stored on the unit, so you don't have to go searching for your floor mop or grill attachment (see below). PS: Labeling that toilet brush would be a good idea. 2. 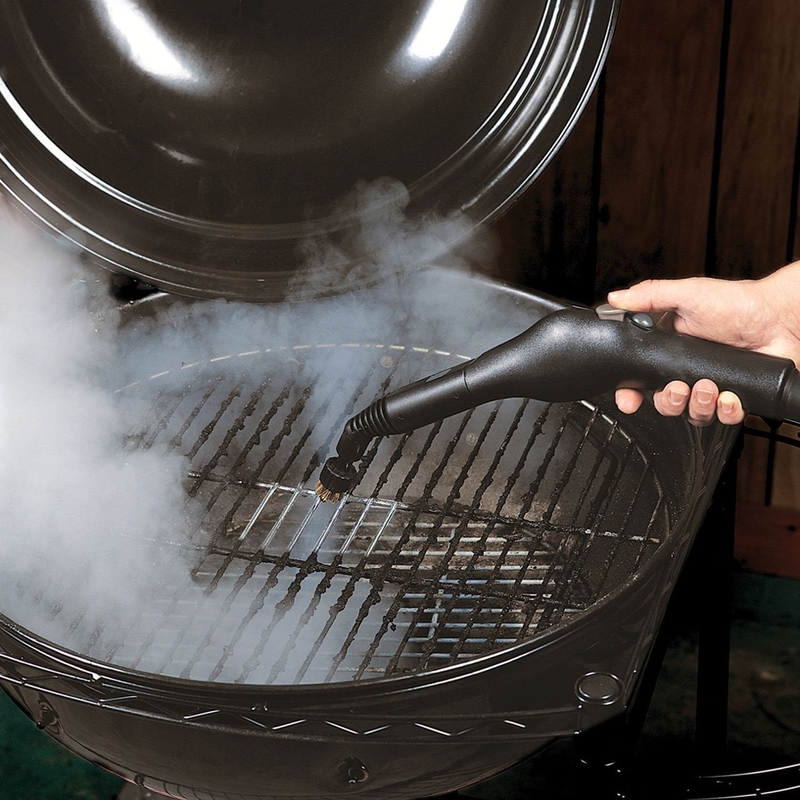 And then use the same steam cleaner to de-grime your grill on the inside and outside. 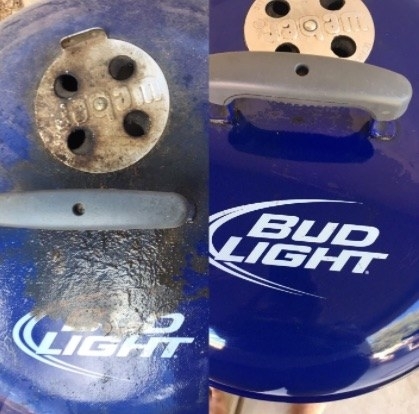 This is a safer (for your grill) method than using a wire grill brush. 3. Keep your digital kitchen scale sealed in a plastic bag so you can clean it without submerging it. The clear barrier, which tbh won't throw off the weight too much, is easy to wipe down and replace. See the tip in action on Frank Ippolito's Shop Tips via Lifehacker. 4. Clean out your bong with a simple DIY solution and some handy bottle brushes. Create your own cleansing solution with regular household items like table salt and rubbing alcohol. Read all the deets on WikiHow and some alternate stoner-approved cleaning tips on Westword. Get a set of nine bottle brushes from Amazon for $9.25. 5. One-up old toothbrushes when it comes to annihilating tiny specs of crud with this set of deep-clean brushes designed to maneuver around the tiniest of edges. 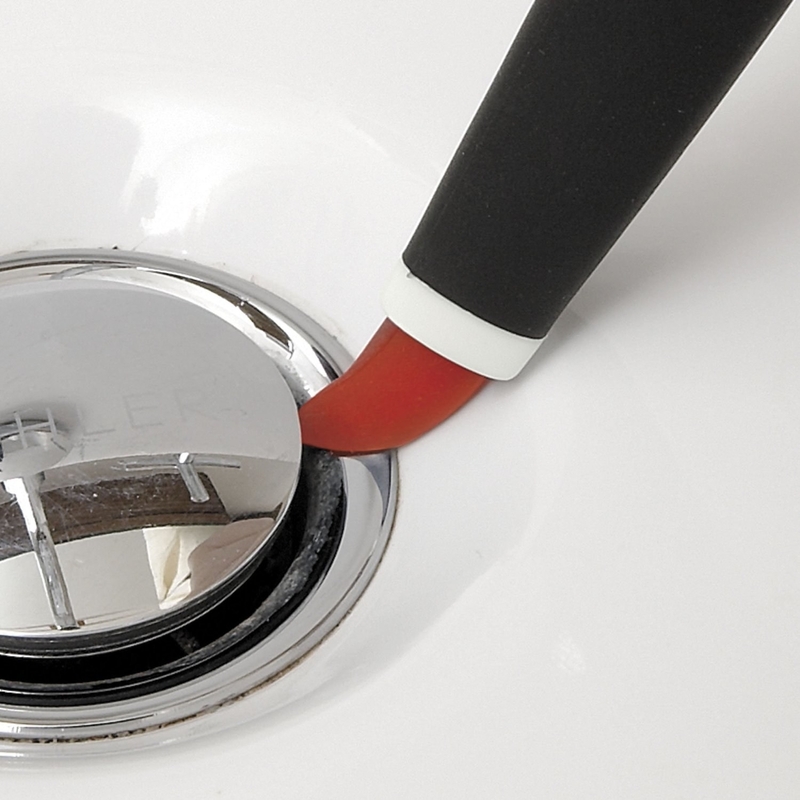 The large brush and small brush with a wiper blade (on the right) can handle grout, plumbing fixtures, shower door tracks, and other small-scale crevices. 6. Remember to wash your reusable grocery bags on the reg. According to Dr. Charles Gerba, a microbiologist at the University of Arizona, reusable grocery bags have more bacteria than your underwear!!! Read and cringe over all the other things you're forgetting to clean in his interview with Good Housekeeping. Get this organic-cotton set (with interior pockets) for $25.95. Each will carry as much as a paper grocery bag. 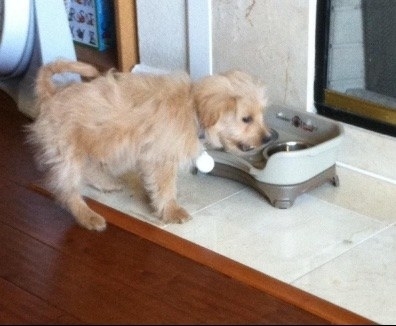 Your pets deserve clean dishes too! 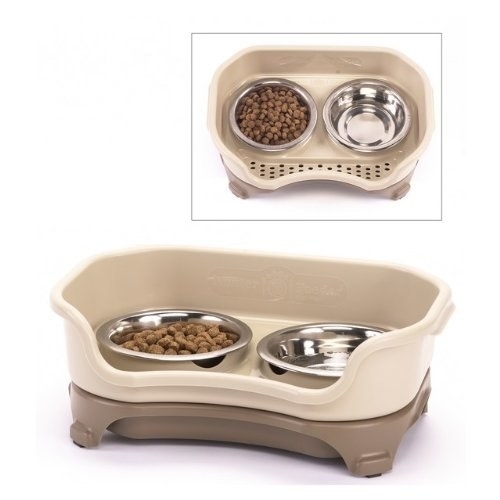 This model has removable bowls that are easy to wash in a snap. 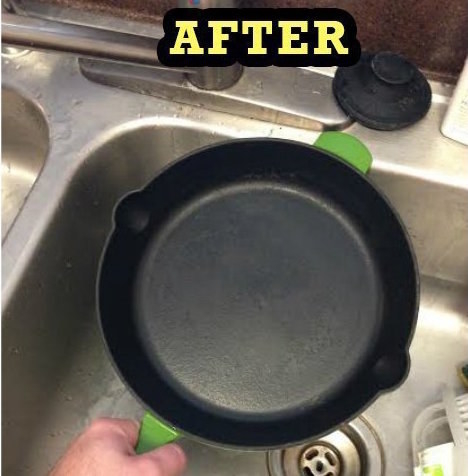 Also, the bowl holder easily lifts from the reservoir for better cleaning. Get it from Amazon for $19.99+. Available in a variety of sizes. 8. Make a blender look ~brand new~ without taking it apart by giving it a whirl with water and dish soap, and then a good rinse afterward. This method gets to all the tiny parts without risking cuts or forgetting how the hell to put it back together again. Watch this PureWow video to see the criminally easy strategy in action. 9. 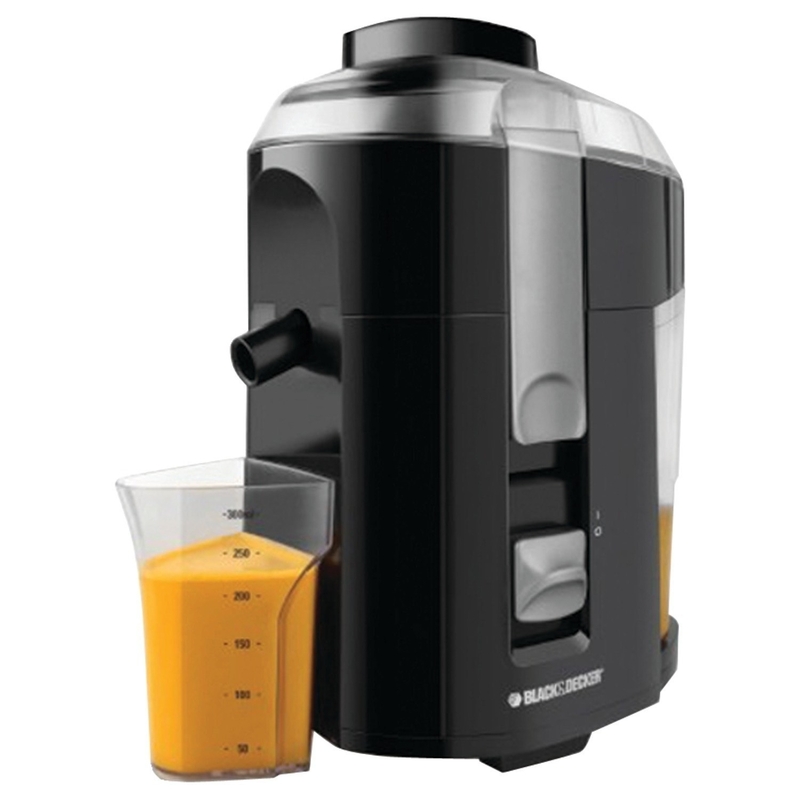 Clean an electric juicer after every use (sorry) by letting it chill in a sink filled with soapy water. Easy, peasy! H/T to Esquire's resident clean person Jolie Kerr. This one's parts are also dishwasher-safe! Get it from Amazon for $36.86. 10. Go medieval on your dirty pans with this cast-iron cleaner that subs in as a less-gross version of a scrubber sponge. 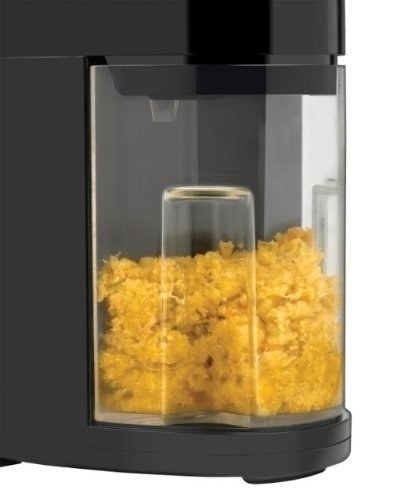 This scrubber can be used on kitchen stuff in materials ranging from cast iron to glass. 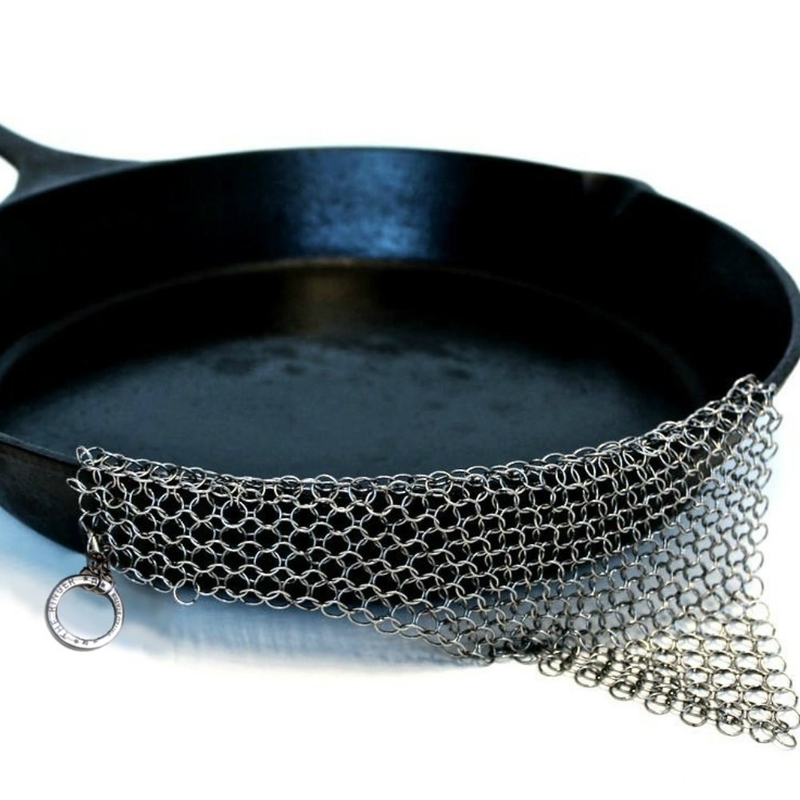 The round chainmail keeps it from scratching surfaces, and it can be thrown in the dishwasher to clean. 11. Keep a laundry basket (or hamper) smelling fresh-to-death by throwing a few dryer sheets in the bottom and leaving them there for a few weeks. Then switch them out! 12. Scrub skinny-necked bottles with a denture cleaner tablet and bottle brush...or a special magnetic scrubber. Fill the bottle with water, let a denture tablet dissolve overnight, and then scrub the inside of the bottle with a bottle brush the next day! 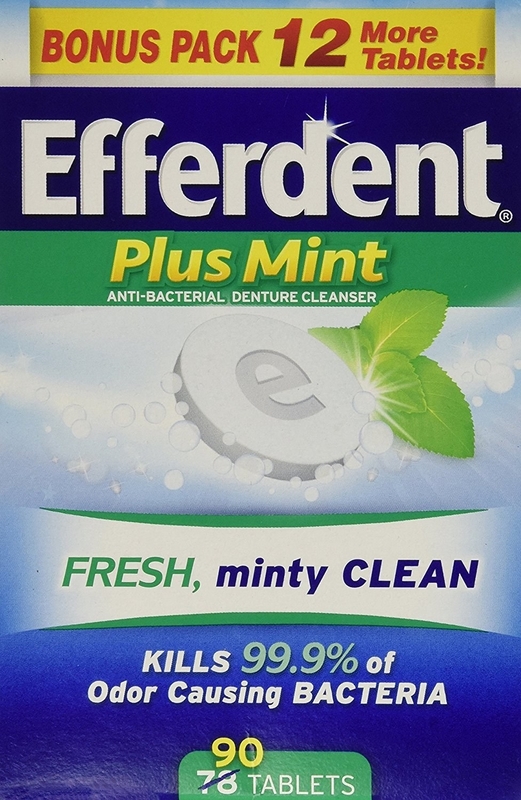 Get them from Amazon: box of 90 denture cleaner tablets for $4.12 and bottle cleaning brush for $7.99. If you need a narrower brush, try this set ($9.25). 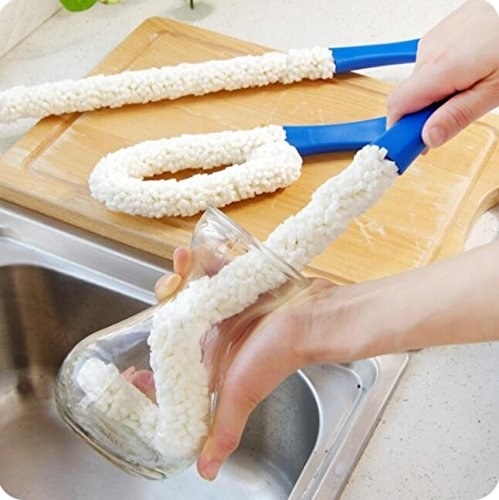 Or entertain yourself with this magnetic pot scrubber ($9.95+) that'll make you want to do dishes. 13. 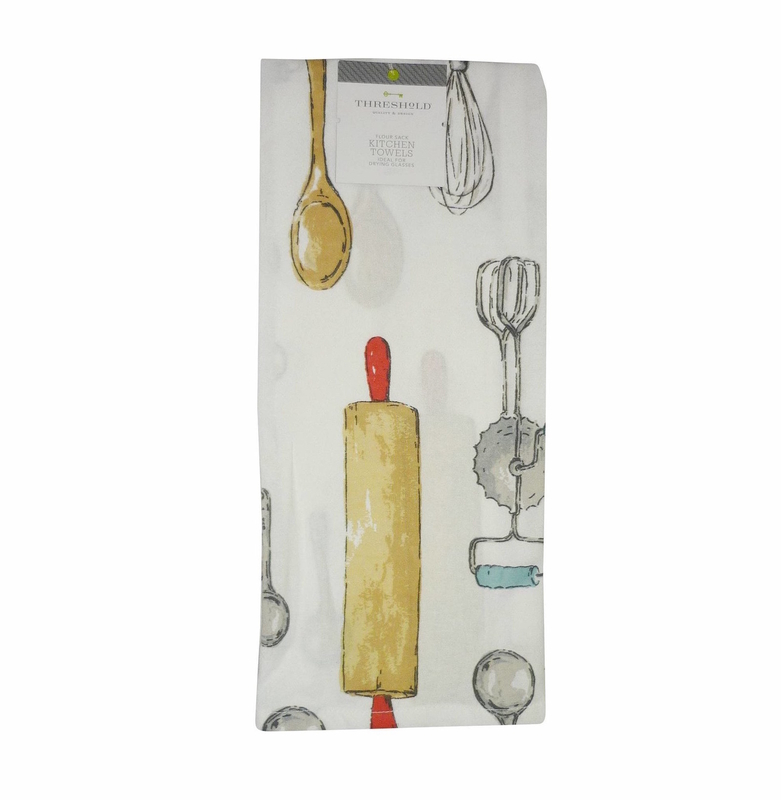 Swap out your kitchen hand towels every single day. 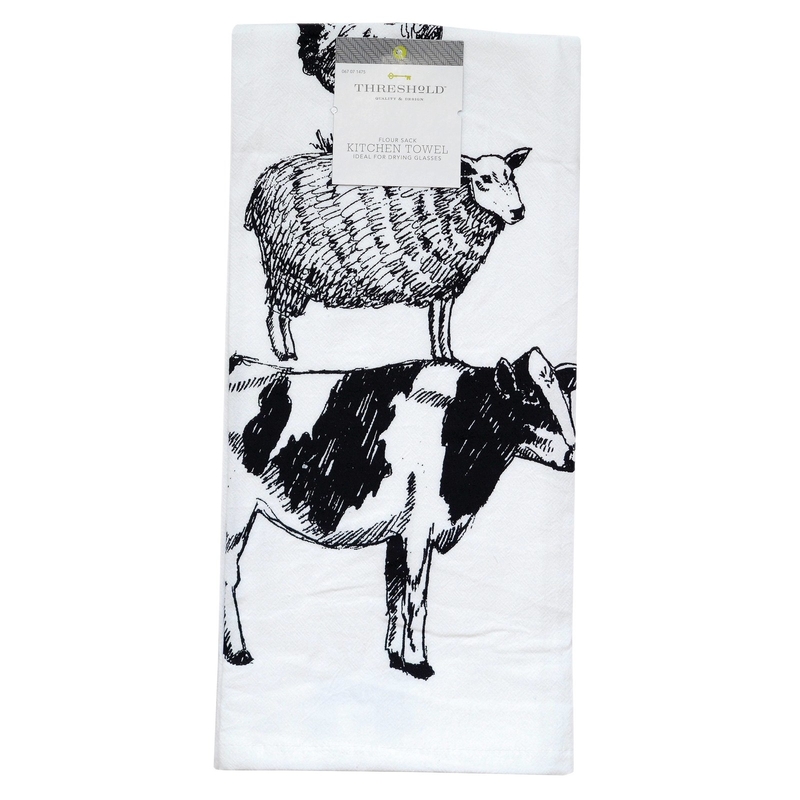 Get them from Target: utensils for $3.50 and farm animals for $3.50. 14. 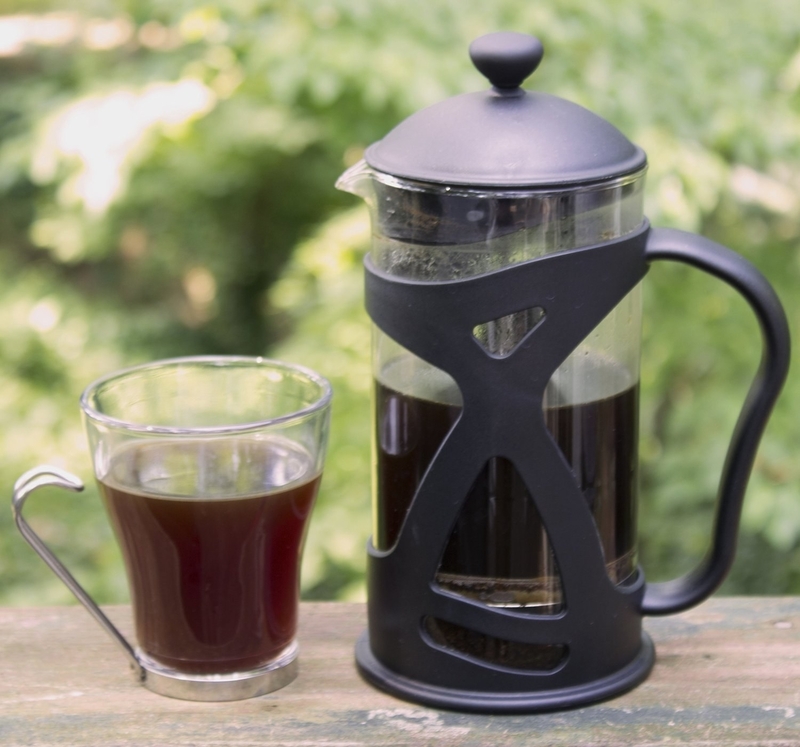 Stay vigilant about cleaning out your French press. Your coffee BFF that's conveniently absent of a filter still needs as much attention as a drip coffee machine. After each use, rinse it out four times, and if there's still brown traces inside, you should ~actually~ clean it. Take it apart to get out all the coffee grounds and grit. If your French press has a metal (especially copper) frame, be careful to not use a scrub brush or scouring sponge on that part. Get it from Amazon for $28.97. 15. 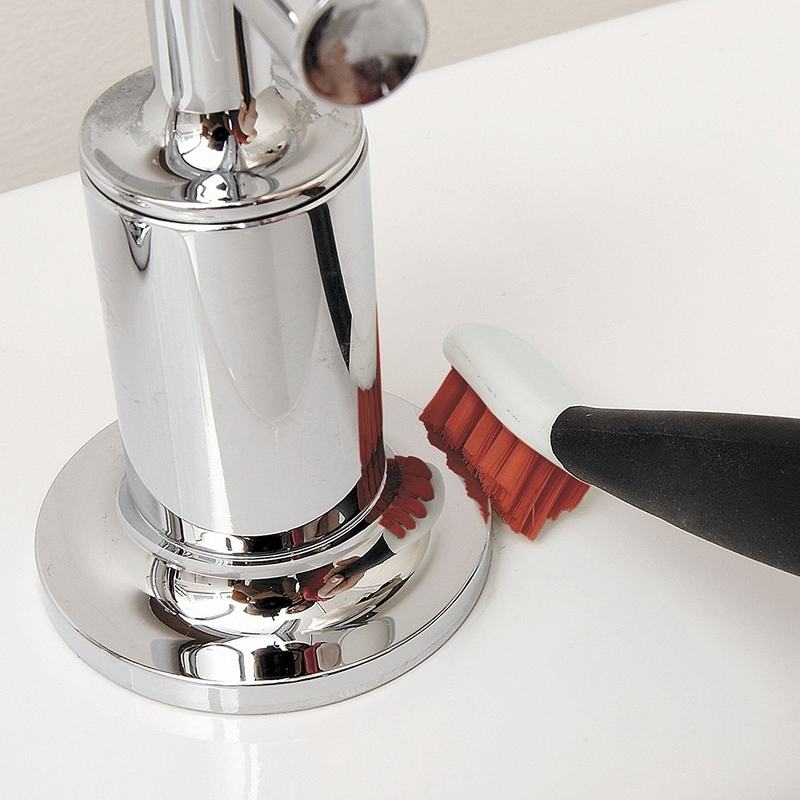 Tackle shower door and sliding door tracks and windowsills with this specialty brush. After a few passes with this brush, give your shower door track a deep clean by leaving white-vinegar-soaked paper towels on there for a few hours and the grime will be gone. For windowsills, dust them as you would the rest of the window frame. 16. Short of climbing up on a ladder (or hiring someone to do that), this gutter contraption is your best bet on clearing out the drainage helpers. Set a phone reminder and clean them once a year to prevent the stuff of homeowner nightmares like standing water on your lawn or ice dams. Get it from Amazon for $39.99. Pole sold separately. Or just set up an appointment to have the chore done through Amazon Home Services. 17. 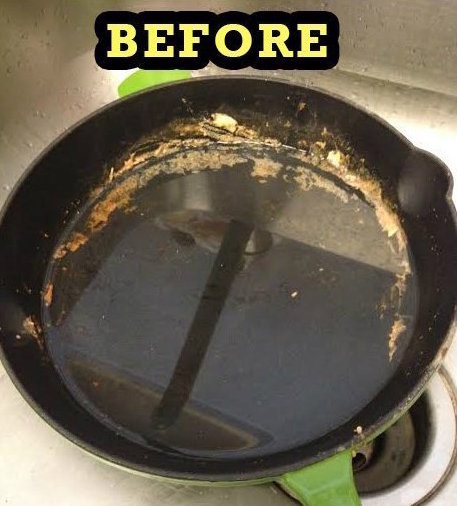 Keep your oven in tip-top shape with regular cleaning...and put in a little bit of insurance against spills. Make a habit of giving it regular wipe-downs with a damp cloth on racks, pans, and all the surfaces inside the oven. Clean the oven window with white vinegar and water. Treat any baking spills by pouring table salt on them first. They'll be way easier to clean. Then put in some wipe-clean oven liners to make your life easier. And what about cleaning in between the two pieces of glass that make up the oven window? Don't bother. 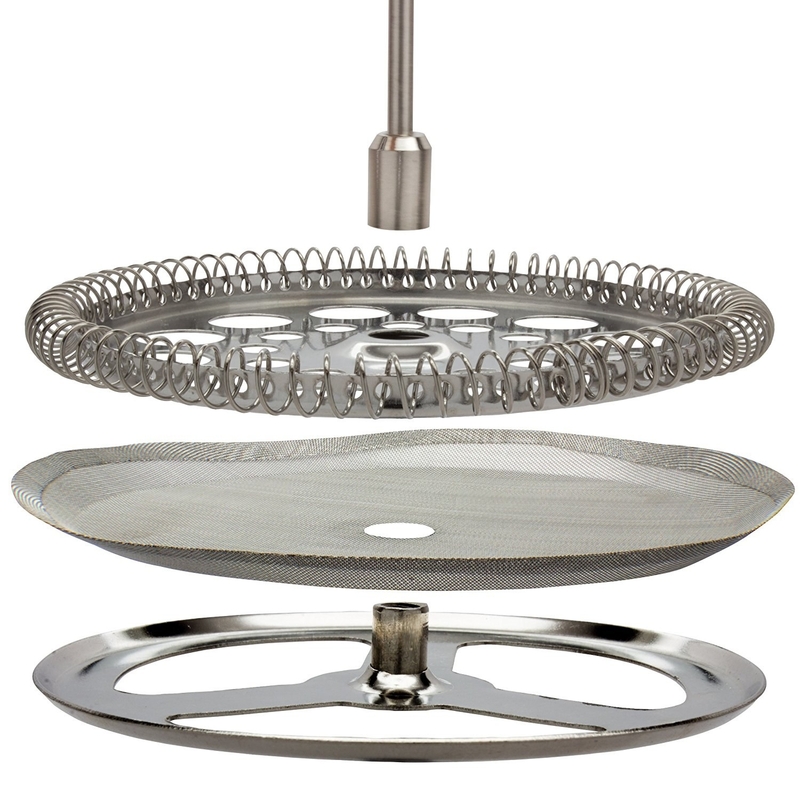 You could risk breaking your oven or voiding your manufacturer warranty. Get the three-pack of oven-lining sheets from Amazon for $12.99. 18. 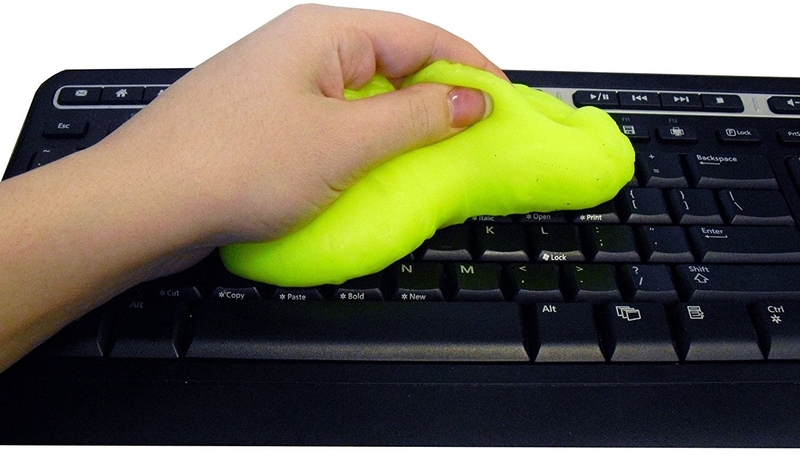 Eliminate dust and debris from keyboards with some cyber goo or a washable keyboard, or a multitude of other ways. You could write a novel on all the ways to clean a neglected keyboard based on all the search results on the internet. 19. And of course, the air in your house should be clean! 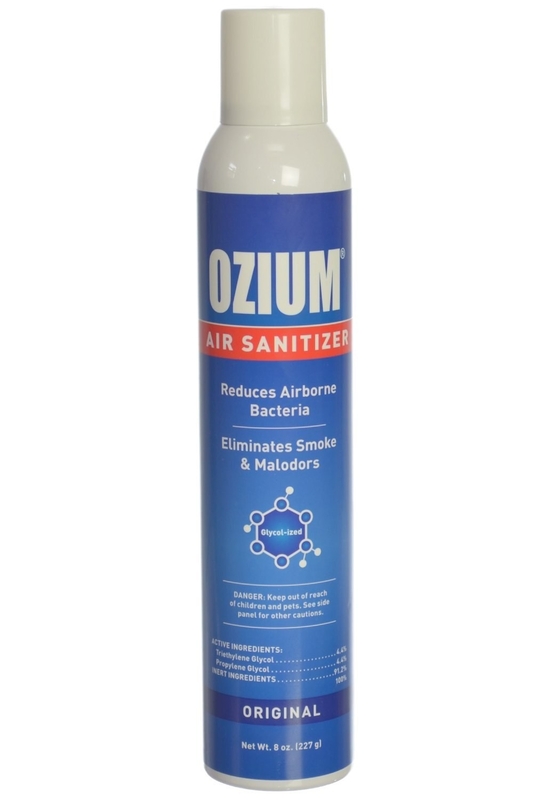 Ozium is an air sanitizer that seriously cuts through the worst of smells...like smoke, roasted Brussels sprouts, and even gassy dogs. 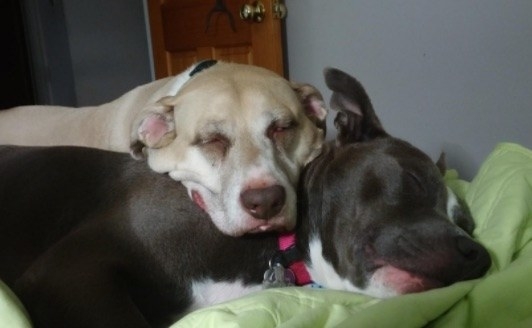 So you can stop gas-shaming your beautiful canine angels. Get an 8-ounce bottle from Amazon for $10.64.